Supreme Court was informed on Wednesday that seventy thousand acres of forest land in Sindh had illegally been given on lease. 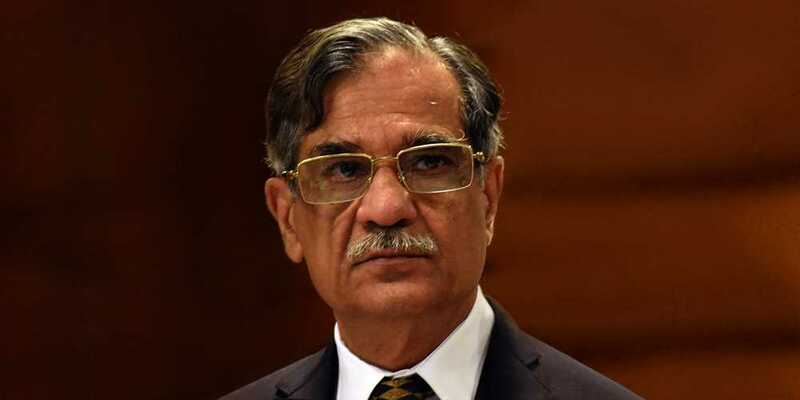 The additional advocate general of Sindh submitted the information before the three member bench of the apex court headed by Chief Justice of Pakistan Mian Saqib Nisar during hearing of the case regarding the forest land of Sindh province. The bench noted with concern that no effort was made by the provincial government to retrieve the land. The bench directed the provincial government and other parties to submit their reply in the case by Monday.